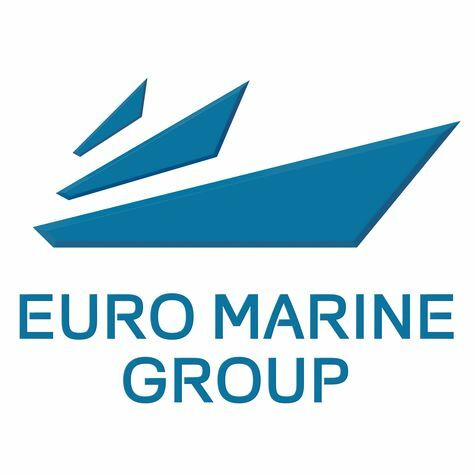 Euro Yacht Sales and Brokerage is a Division of Euro Marine Group, an International, Diversified Group of Marine Companies with office and representation in USA, British Virgin Islands, Italy, South of France, Turkey and Georgia. We are specialized in the Design, Engineering, New Build, Refit, Management, Brokerage and World Wide Service of the World's Finest Yachts. Euro Yacht Sales and Brokerage is the Premier Representative of the New and Used Yachts. With a successful track record that spans many years of selling luxurious new and pre-owned vessels, our sales team is knowledgeable, experienced and ready to help you find the Yacht of your dreams. Whether you are buying or selling a Yacht, Euro Yacht Sales and Brokerage is here to help you in every situation. Purchasing a Yacht is all about knowledge, experience and personal relationships. Our product knowledge, market appreciation, and networking capabilities are what makes us different. 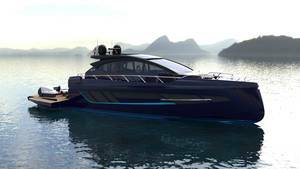 We provide independent advice for clients who would like to buy or sell a small or large Yacht, or are interested in building a new Custom Super Yacht. Our recommendations will always be geared toward helping you make the right choice. We've got offices and brokers located in United States, Europe, Asia and Australia to serve you. For more information on any of the fine yachts listed here, please contact us.